Is Automated Trading for You? 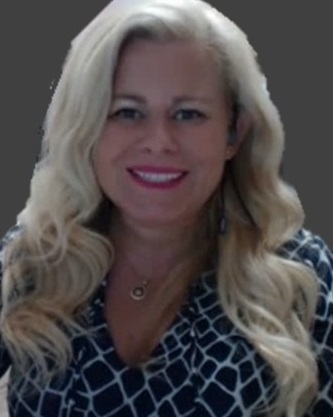 Join Sandra Bellizzi of Simplemente Trading as she discusses how automation has become a substantial part of the trading landscape. Sandra explores the advantages and disadvantages of using algorithmic trading strategies and how Simplemente’s strategy helps traders find consistency in the market. An experienced business owner, Sandra manages Simplemente Trading with her husband Tom Nocito. Their goal is to create algorithms which best navigate the difficulties and challenges futures trading can present. Sandra and Tom recognize that for the average trader to compete, automated trading systems are a necessity.